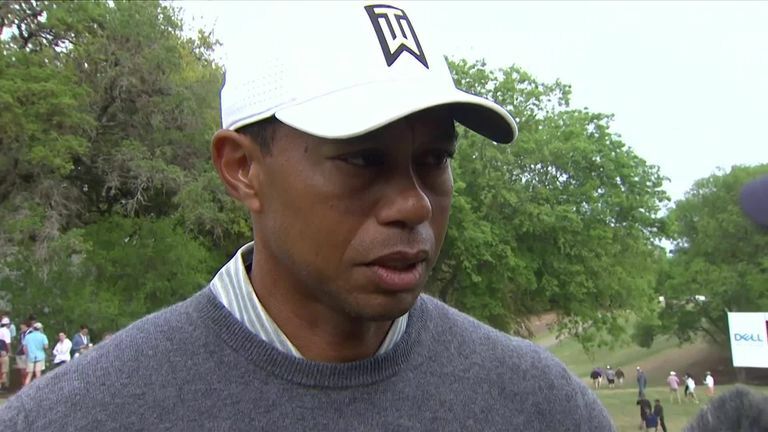 Highlights from the quarter-finals of the WGC-Dell Technologies Match Play, where Tiger Woods and Francesco Molinari featured. "We had a great match and it was a shame it had to end like this," Bjerregaard said. "Obviously I'm happy to come out on the winning side and I really enjoyed playing with him [Tiger Woods] today. Tiger Woods reflects on his surprise defeat to Lucas Bjerregaard at the WGC-Dell Technologies Match Play. Woods failed to convert a chance for a fourth straight birdie from eight feet at the sixth, before a three-putt bogey at the par-three next halved the 43-year-old's lead. Bjerregaard pulled level again by draining a 30-foot eagle at the par-five 16th and holed a 15-footer to match Woods' birdie at the par-three next to leave the contest all-square going up the last. 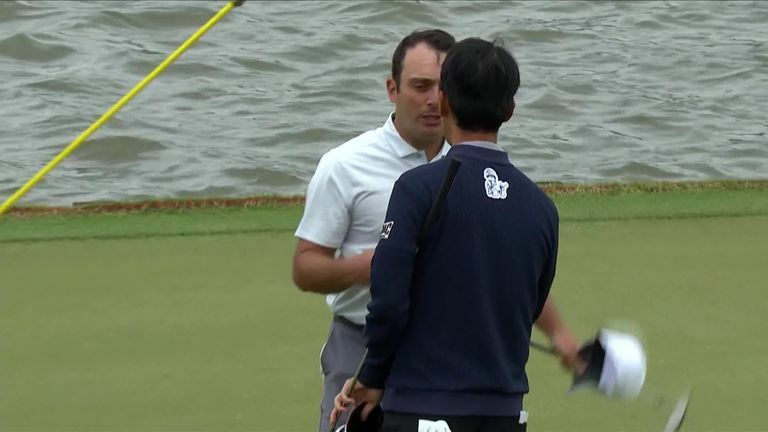 Molinari won six of his first seven holes on his way to thrashing Kevin Na 6&5 and set up a meeting with last year's runner-up Kisner, who defeated Louis Oosthuizen 2&1 - in the other semi-final.